Just in! 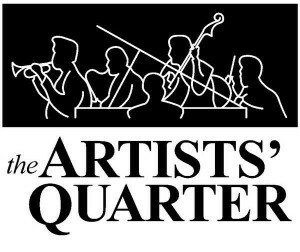 I’ll be playing down at the AQ this Tuesday (7/17/2012) with Chris Lomheim! We’ll play some hard bop, some originals… some of this, some of that. We go on at 9, Corey Wong is on before so come on down any time.